Our culture is energetic, diverse, welcoming and most importantly student-led. A wide range of backgrounds are represented with students from metropolitan Melbourne, rural and regional Victoria, interstate, and overseas. This creates a rich environment that encourages plurality in ideas and beliefs. This is enhanced by a full calendar of activities and events that creates enriching collisions within our community. Countless opportunities for you to make new friends, challenge your thinking and exercise your performance, leadership, teamwork skills. Follow us on Facebook and Instagram to see Ormond life in action. 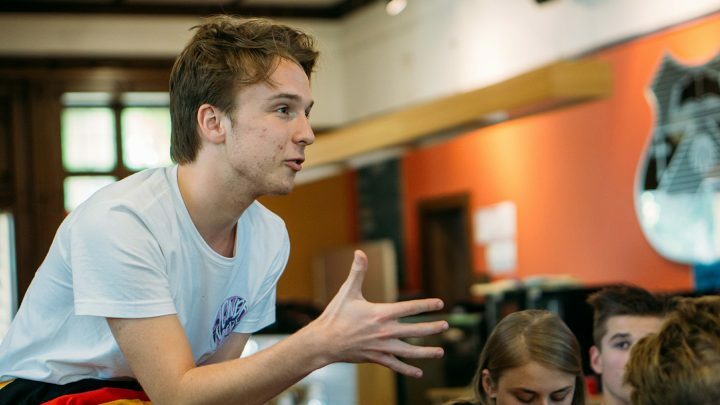 Our students host a series of drama performances throughout the year including a sketch club, the Drama Club which stages an annual play, and a drama shorts performance (see video below). The Ormond Play is a major event on the College calendar and offers opportunities for students with interest (but not necessarily experience) in acting, lighting, stage management, sound, costumes, make-up, publicity and administrative work. Music is an integral part of College life. Musical activities include student instrumental ensembles, informal choirs, music soirées, band competitions, jazz and cabaret, and the famous open-mic nights. All students can join the music subcommittee and shape the musical life of the College. We host regular concerts featuring eminent visiting Australian and overseas musicians during semester. Our dedicated space, the Lodge – Arts and Music Centre, houses has several pianos, including a grand piano and designated music rooms for band practice and ensemble practice. 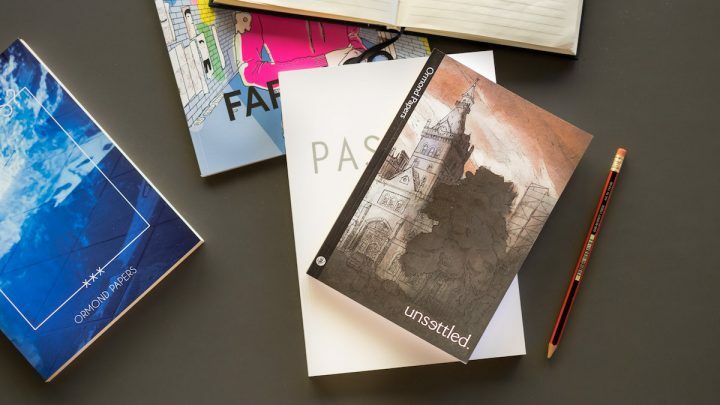 Our publications include the Ormondian magazine, Ormond Chronicle documenting the year’s events and Ormond Papers an annual publication showcasing the best of our academic and creative work. Student participation in writing, photography, editing and production of these publications is vital. 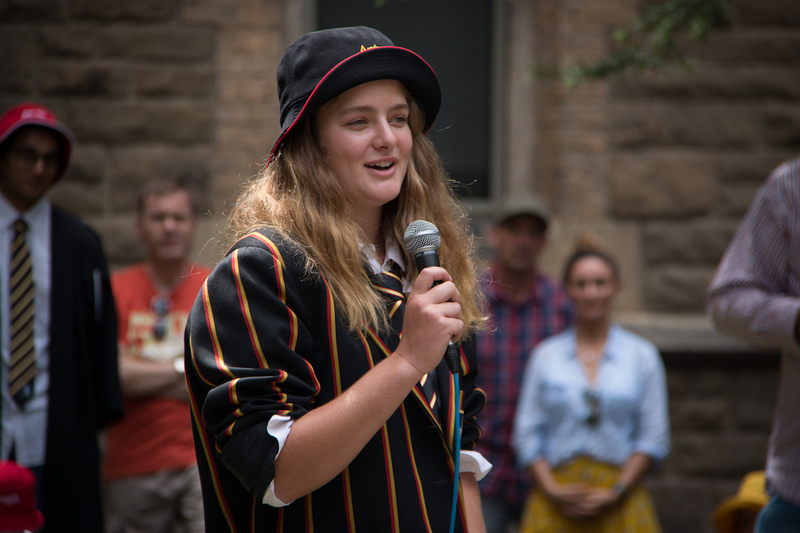 The Ormond College Students’ Club (OCSC) is the conduit for turning the ideas of 500 students into action and the driving force behind an Ormondian’s experience. The OCSC aims to serve the cultural, academic, pastoral, and social interests of the Club and its members. This is achieved through providing Ormondians with year-round social events and activities, an avenue to participate in intercollegiate competitions, leadership and personal development opportunities and countless other benefits. The Club is led by all of its members; anyone can take part in its development and shape the direction it takes for the better. The student community’s ethos instills both a sense of belonging and uniqueness. Ormond will perhaps most importantly provide you with the opportunity to challenge your ideas and create lasting memories. Over lunch in the Dining Hall or anywhere in the College, you’ll discuss life’s intricacies and debate everything from provocative philosophical conundrums to last night’s football match. In this informal context, you’ll also learn about yourself, your peers and the world in which you live. This is the purpose of the Ormond experience: being surrounded by your mates, while at the same time figuring out how you are going to make a different world. Orientation Week is your introduction to the Ormond community — a week of terrific welcome activities that you’ll never forget. At the end, you’ll feel like a real part of the Ormond community, have already made friends, and know your way around Ormond, the University, and Melbourne! While O-Week can be intense, there’s plenty of time-out scheduled in with the fun. There will be lots of time to hang out and get to know your fellow Ormondians. We host O-Week’s for incoming students twice a year – semester 1 and 2. Additional information about O-Week can be found via our Moving into Residence FAQs. 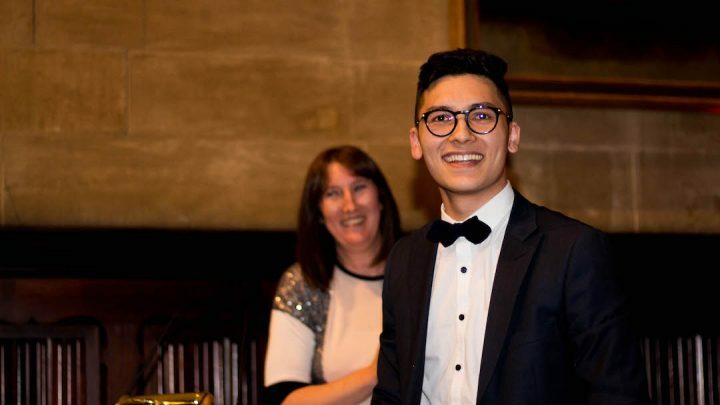 Joining a new environment and managing the pressures of university life can be challenging for anyone. That’s why we have dedicated highly-skilled Counsellors you can talk to who are available 7 days a week.